Picton Local Court sits prettily on Argyll Street, where autumn leaves flutter gently down in what looks to be the perfect semi-rural village idyll. But it sits, in fact, smack bang in the middle of the fastest growing region in Sydney. And the tiny courtroom built in 1860, like many others across the city, cannot keep up with demand. "Picton is a pigsty," the president of the NSW Law Society, Doug Humphries, says. "Go out there on a list day, just have a look at the numbers of people hanging around waiting just to get into the court." People begin to queue outside at least half an hour before the court opens. There is enough room for perhaps three or four people to wait under a shelter, but the rest gather on the grounds outside on what is fortunately a sunny and mild morning. The registrar says it is not that busy today — only 75 cases are listed. There were 76 the day before but a few weeks ago it was packed with 125 listings in the one courtroom. "You'll notice the lack of waiting space," he says. As the crowds gather, there are at least 50 people, lawyers and clients lining up to head in. Not only is there no waiting area, but there is also no security. Unlike major courts in Sydney and Parramatta, people walk straight into the single courtroom. No-one is checked. Most matters on this day are to do with apprehended violence orders, with some traffic offences thrown in. Case after case of AVOs relating to domestic violence are presented to the magistrate. At least two private AVO applications are given court dates for November — six months away. One case refers to a matter that first arrived at court in July 2017. It will finally get a hearing next week. The police prosecutor, who does not appear often at Picton, says he has never seen anything like these sorts of delays in the bigger centres like Mt Druitt or at Sydney's Downing Centre, where matters are usually dealt with in a few months. 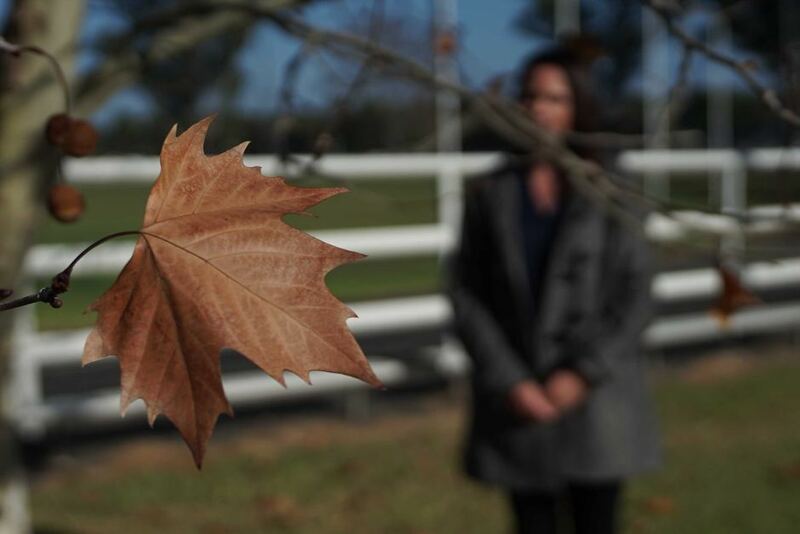 Sydney mother of two Janine* had to wait almost 18 months for her domestic violence case to be heard and resolved by the court in nearby Camden. "I had previous assaults that I never reported and the last one traumatised me massively," she says. "He kept me hostage in the house for an hour-and-a-half and chased me down every door that I tried to escape from." "I worked up the courage to finally have him charged." Janine suffered panic attacks while giving evidence and struggled with the matter constantly being adjourned. "It couldn't finish so it got put over months and months later for him to then give his evidence." Janine says the lengthy delays affected her children and her work as she struggled to concentrate. "Mentally it just drained me because you just want it done," she says. "You want it over and done with so you can move on with your life because it's a hard enough decision as it is. "It's just atrocious how they make you, as a victim of domestic violence, sit there where the perpetrator can look into the room and stare at you and look at you, and [there's] no security, no nothing." "What they provide is not safe." "The amount of people coming in, they can't cope." The office of local solicitor Richard Bakoss, who deals predominantly with family law matters, is just 20 metres away from the Camden courthouse. "There are people hanging out the front of these places because they're waiting to have their matter listed. It's disgraceful really and it doesn't deliver justice," Mr Bakoss says. "It doesn't meet the legal threshold of what the legal system should be doing — having justice done, seeing it being done within a reasonable amount of time. "We can do better, we should be doing better." Camden Court only sits twice a month, with the magistrate also sitting at Picton and at Moss Vale, which is 70 kilometres away. 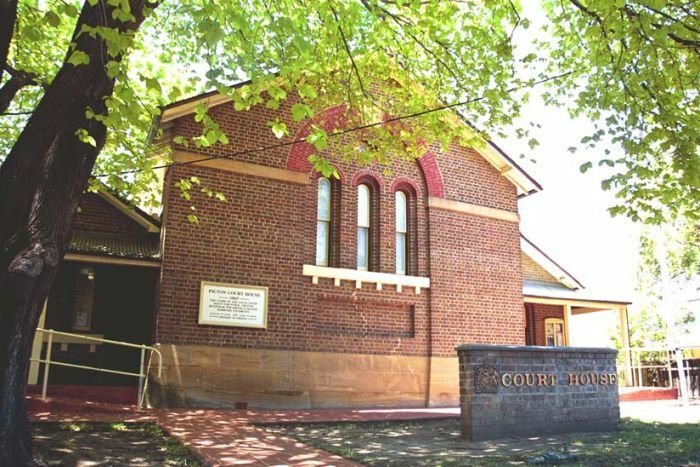 "When I've got to physically get to Moss Vale for one client — it takes an hour or so to get there, you're in court, an hour back — that's half a day gone for one matter," Mr Bakoss says. He says some of his clients are also suffering due to the lack of resources and available court time. 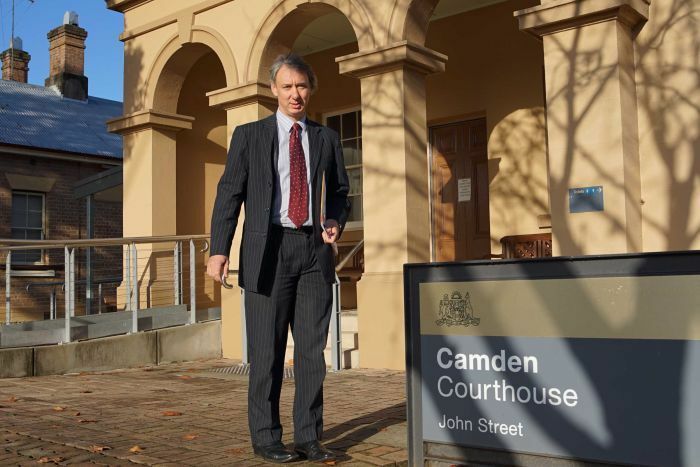 Camden Court does not have an audio visual link and it does not deal with in-custody defendants, so his client who is in jail could not attend and the magistrate had to adjourn the matter for another week to Picton court. "So my client has to spend another week in jail because he couldn't be dealt with," Mr Bakoss said. "That's an example of where the system has failed." 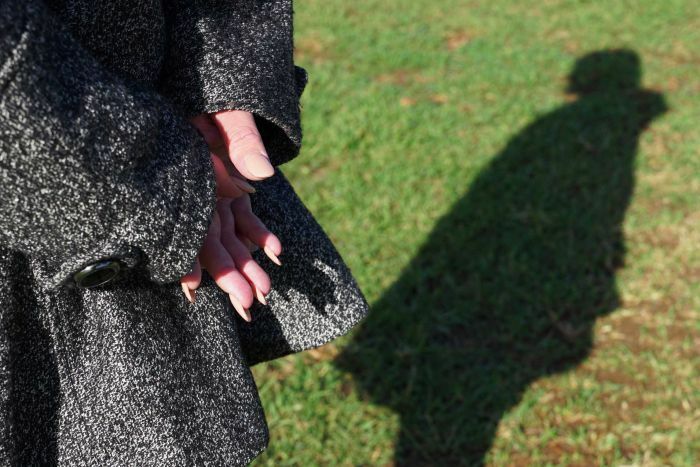 The NSW Law Society says it is a common scenario in this part of Sydney, which has experienced a 37 per cent increase in the number of domestic assaults in the past two years. Mr Humphreys is calling on the NSW Government to build a major new multi-jurisdictional complex in the area, including a federal circuit court for family law matters to fulfil all the requirements of the region. It is something the state's Attorney-General Mark Speakman says the Government will consider. "We've made no decisions about specific locations or courts, but we are considering right across NSW and Sydney what our short and long-term needs are." Mr Doug Humphreys says the closest major court complex at Campbelltown is already at capacity. "It was built a number of years ago and it was meant to last, in terms of the growth projections … for many years," he said. "It has more lengthy delays for the district court than other comparable centres including in the city — now that's just not good enough."